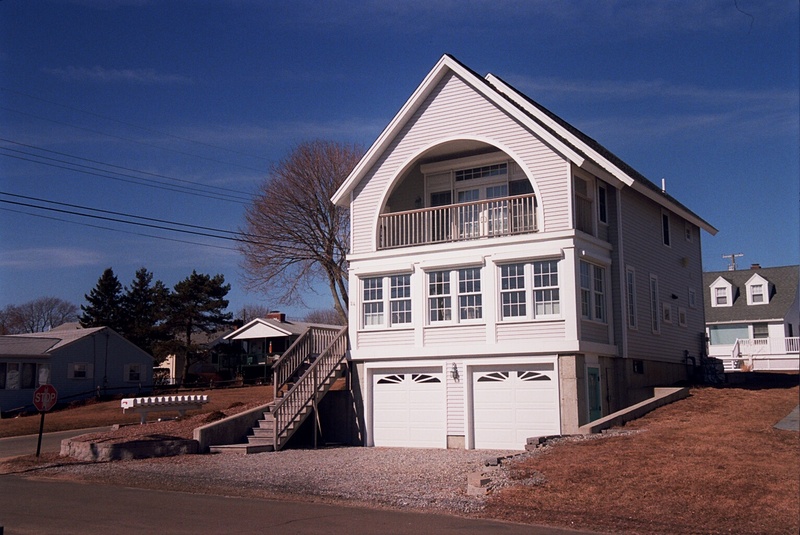 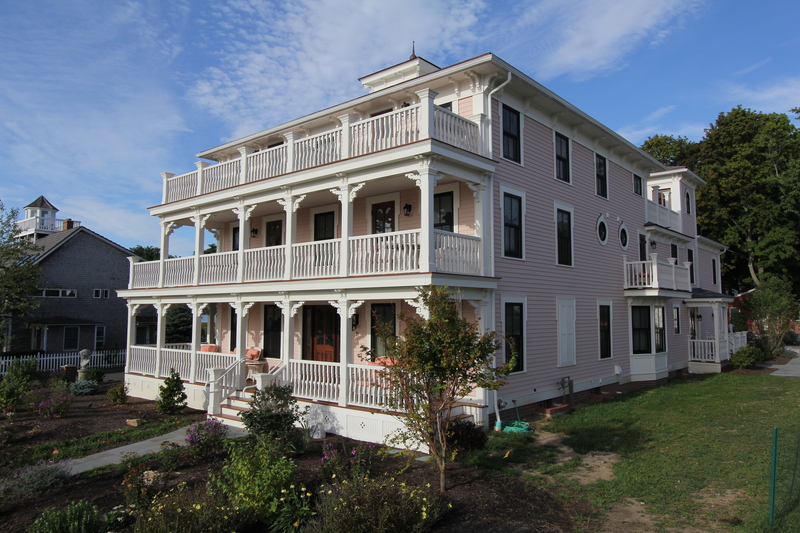 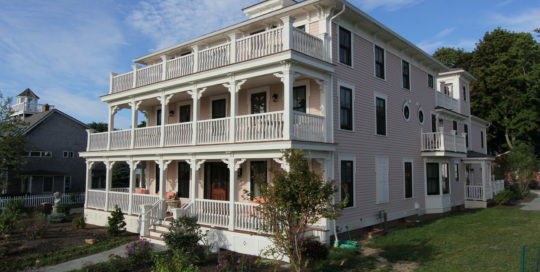 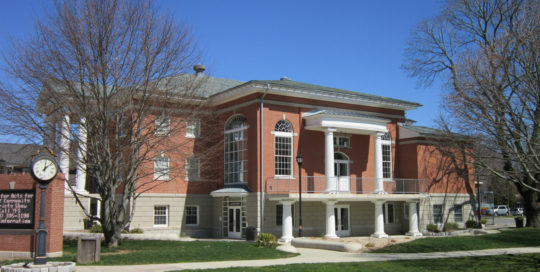 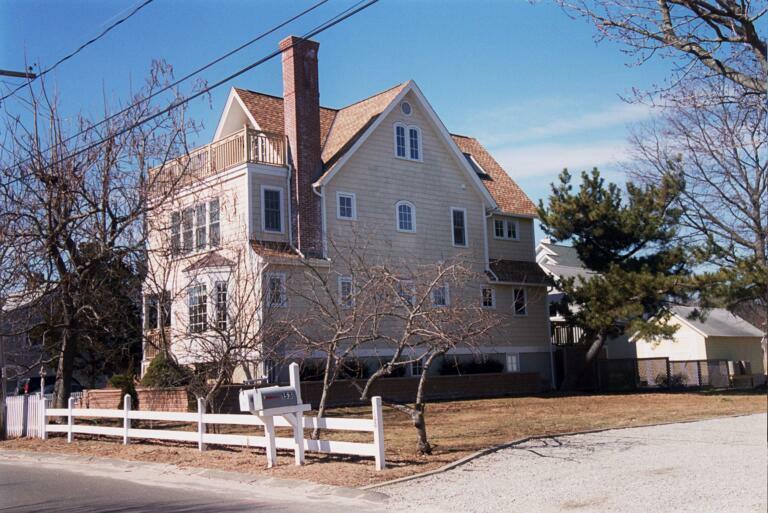 September 2009, Old Saybrook, CT - 13,000 square foot two-story cultural arts center. 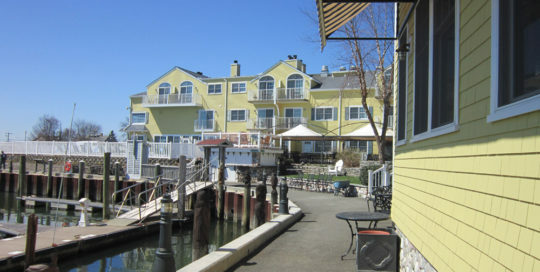 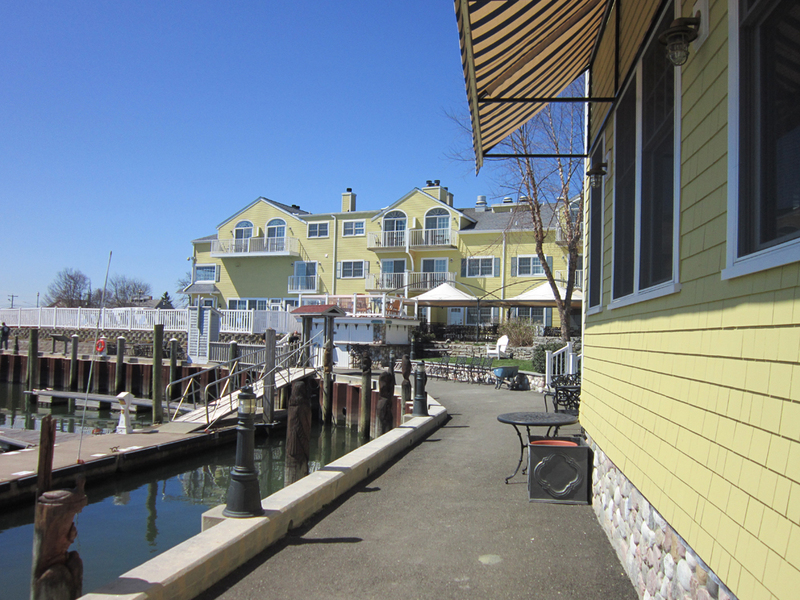 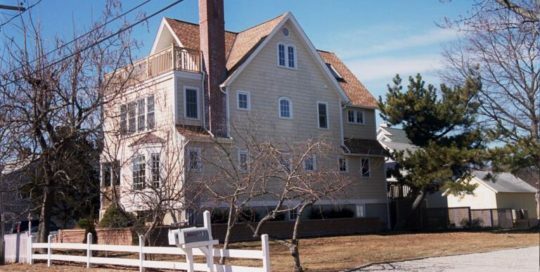 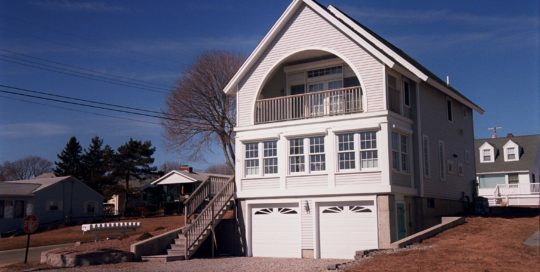 Saybrook Point Inn and Marina is a 4-Diamond, 80 room, luxury, hotel located on the Connecticut River where the river enters Long Island Sound. 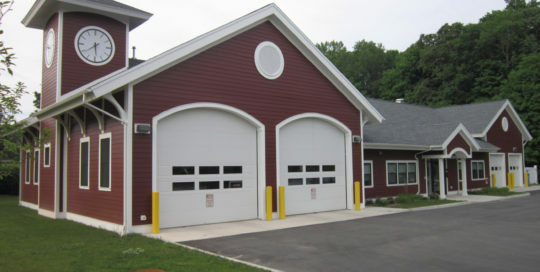 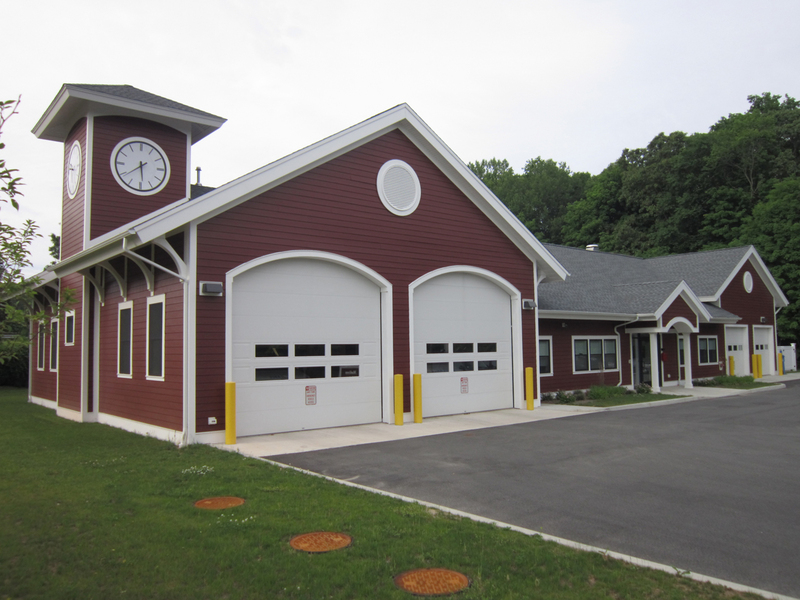 Madison CT - 7,000 square foot one & -one half story Ambulance Garage and headquarters. 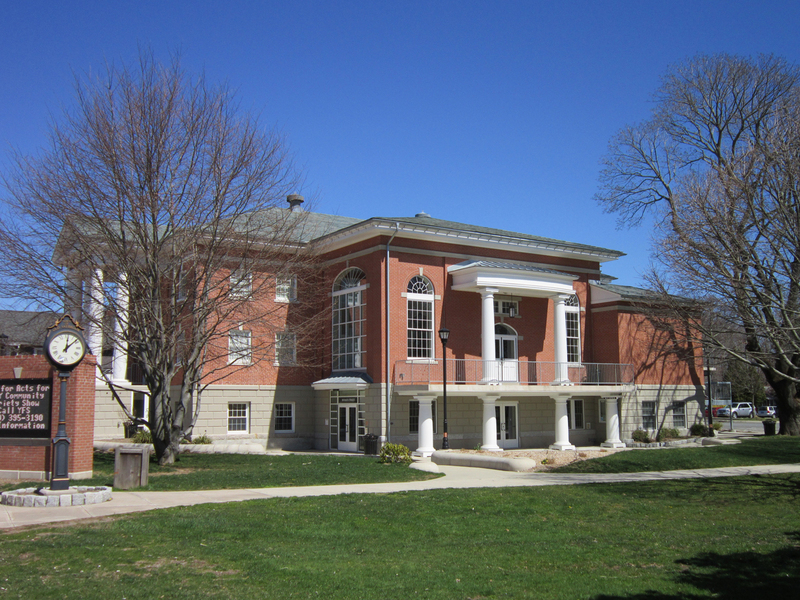 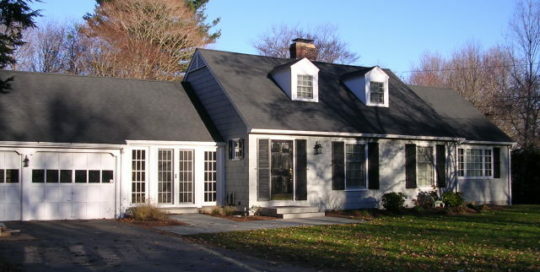 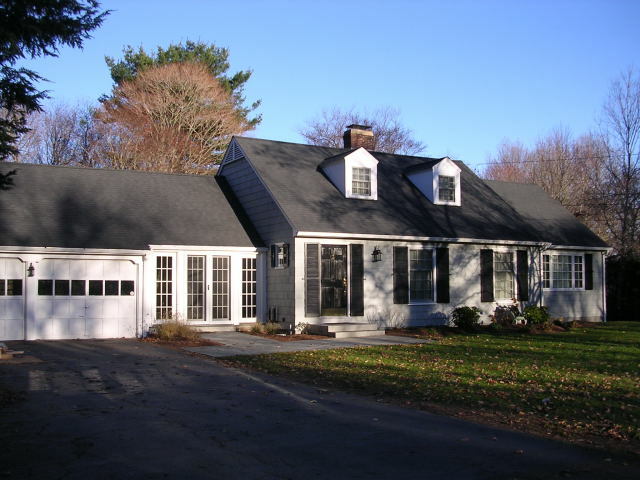 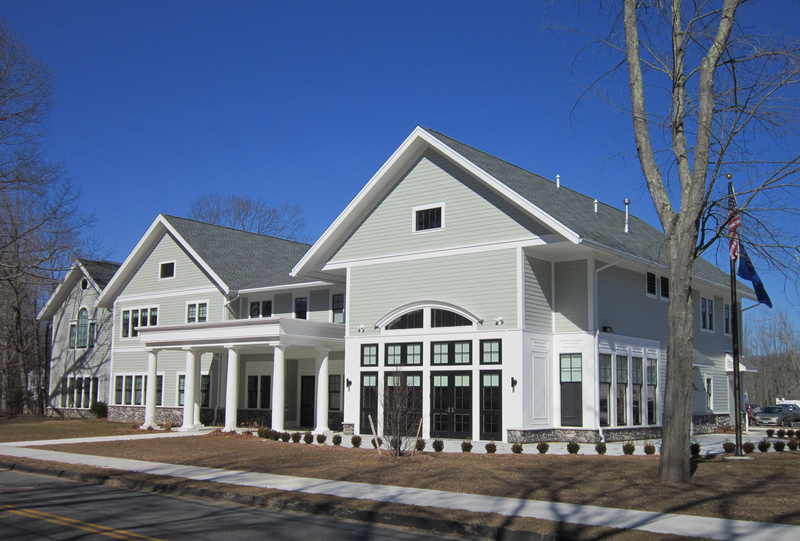 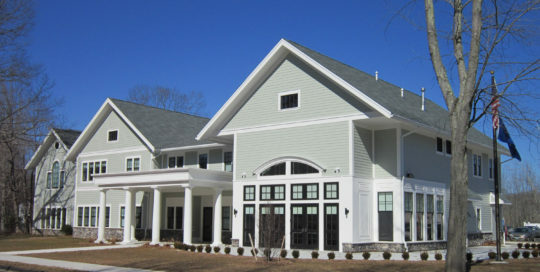 Madison, CT - 14,000 square foot two story senior center.